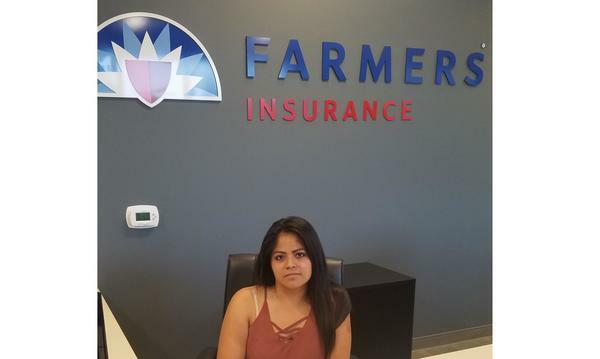 The Larry Tim Millwee Insurance Agency is your local Farmers® agency in Fresno/Clovis California! 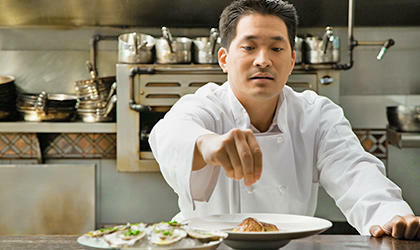 Our team of professionals is skilled in helping our clients understand life, business, auto, home insurance, and more! At our agency, providing friendly and knowledgeable customer service is our highest priority! With over 30 years of experience in the insurance industry, we know how to provide our local Fresno/ Clovis families and businesses with the guidance and expertise that you need to find the right insurance coverage for your unique situation. Whether you're a new family looking for home or life insurance, an individual looking for renters insurance, or new business owner looking for workers comp insurance, we've seen it all and know how to help! We proudly bring family-oriented values to our agency! 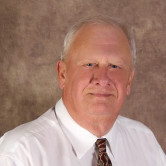 Larry Tim has grandkids of his own, and he especially loves spending free time with them going to their ball games and more. We understand that your family's lives can be just as busy as our own. 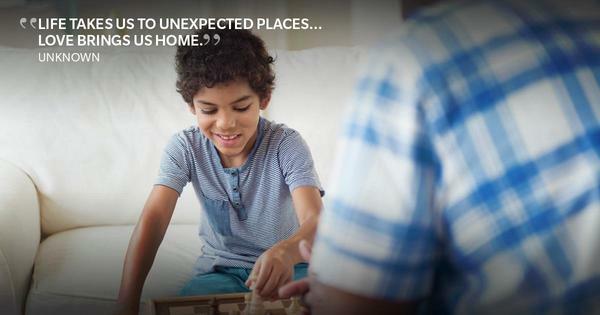 That's why we even offer house calls to make your insurance experience convenient and straightforward! Stop by and see me sometime! We're located on the southwest side of Herndon Ave and Willow Ave. We'd love to sit down with you to review your insurance coverage today. Give me a call at (559) 297-1060 and I'll be happy to answer any questions you might have. 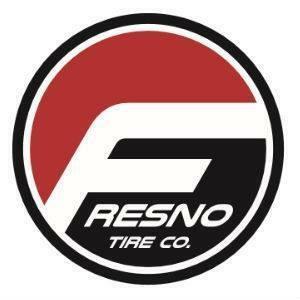 Fresno Tire Co is our go-to local tire shop! Bryan, the owner, is a great guy who will give you a fair deal on all your tire needs. 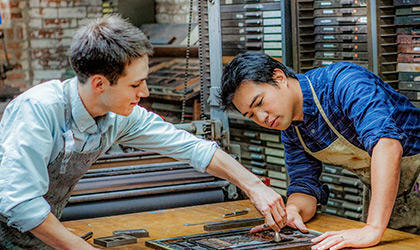 Not only do they know all about tires, but they also go great with our auto insurance policies. Stop by today! 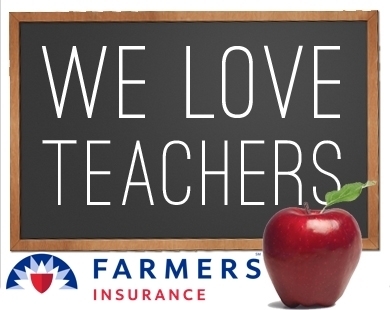 Here at the Larry Millwee agency, we love our local Fresno and Clovis teachers! Once a month, we host a giveaway whereby up to 3 different local classrooms can win and receive $100 of school supplies! It's just our humble way of giving back to those who make a difference to our children and families. 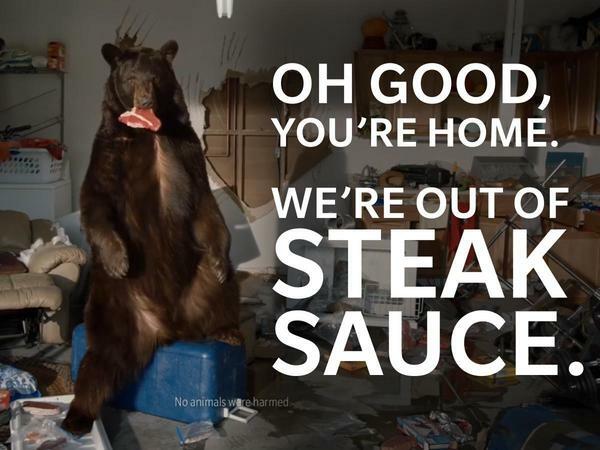 Looking forward toward working with you guys in November to see if you can give me any help with my homeowners insurance. thanks Cheryl that was nice of you. Our customer service rep Joanna is ready to protect the community with our awesome insurance!